These Morel Mushrooms For Landscape look amazingly real! 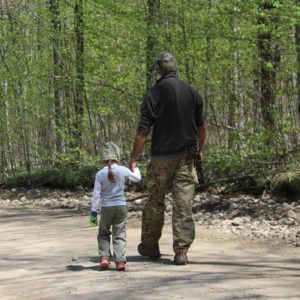 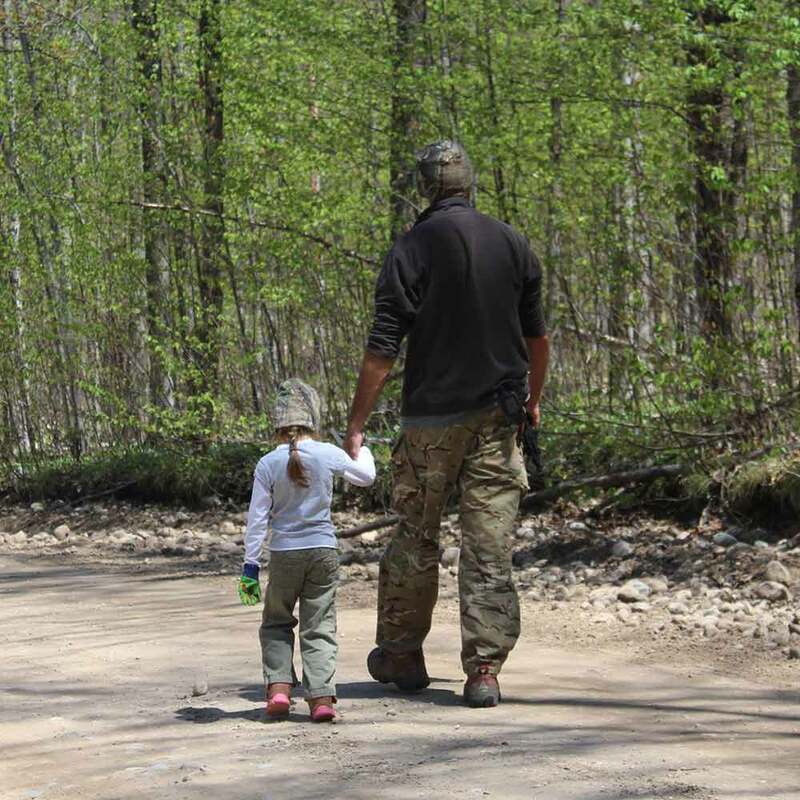 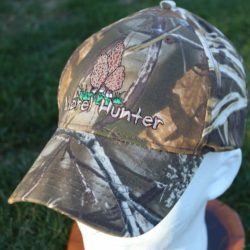 They are 100 % weatherproof & they last forever! 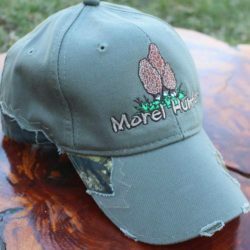 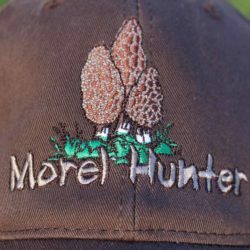 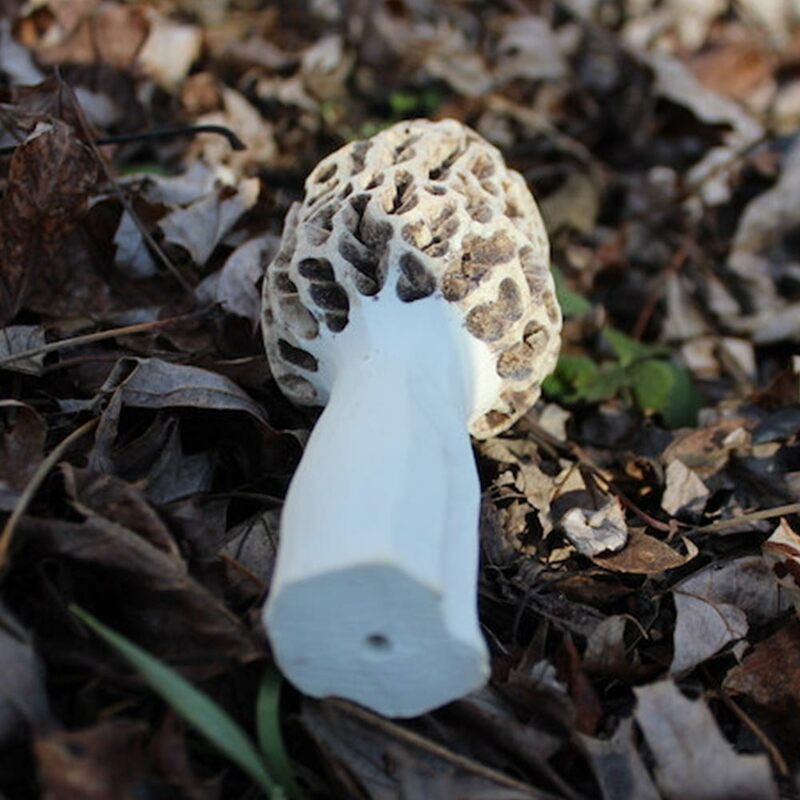 All morels are coated with special weather resistant paint as well. 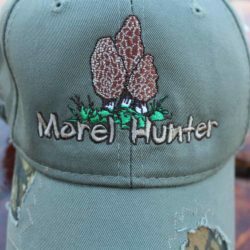 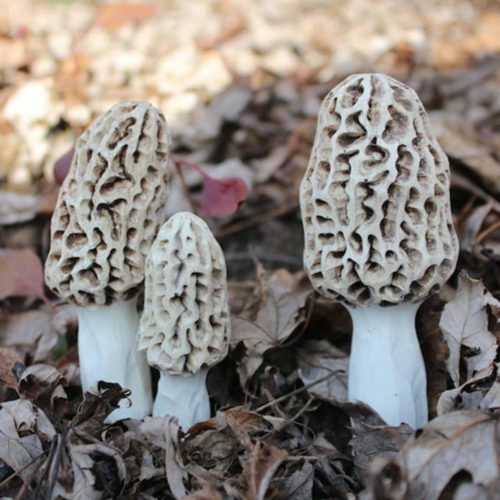 They start off looking gray & after a few weeks in the elements outside they will turn yellow just like the real morel mushrooms in the nature. 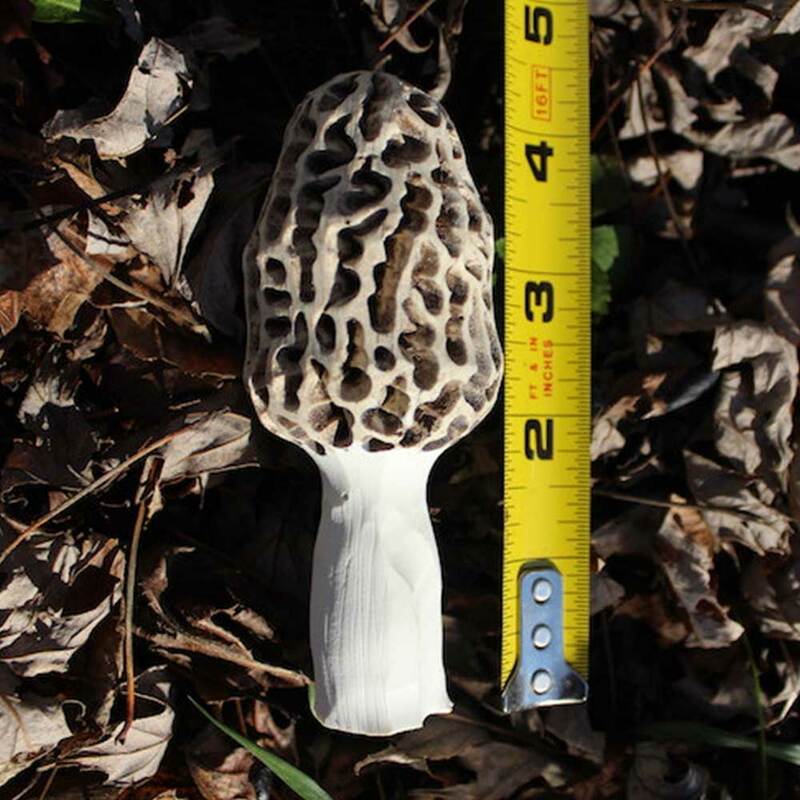 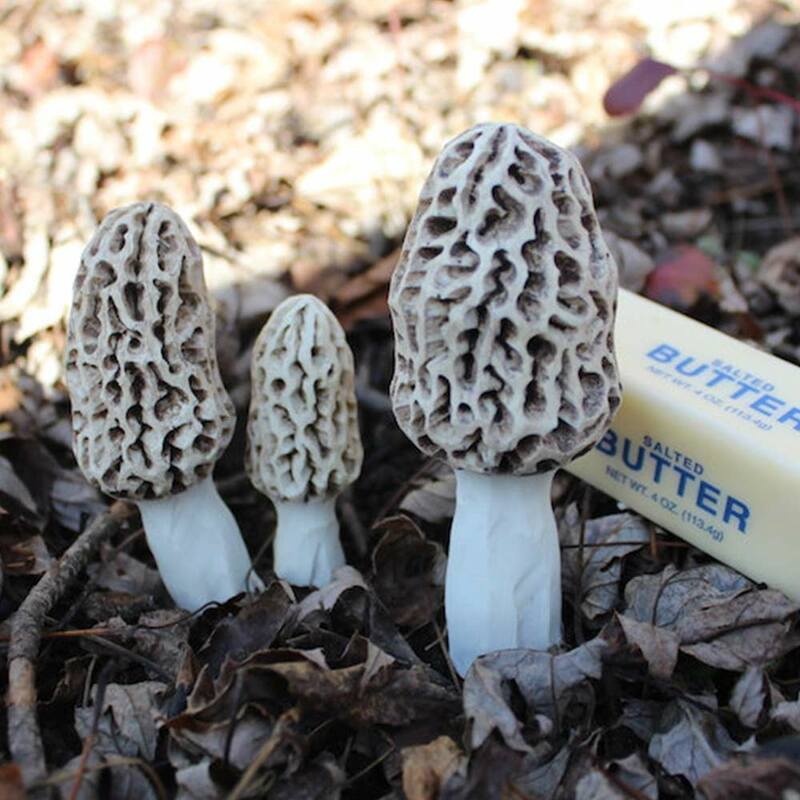 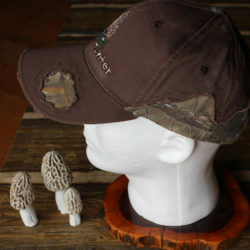 – Small 3 inch, Medium 3 3/4 inch & a Large 4 3/8 inch Morel Mushrooms made out of solid resin. 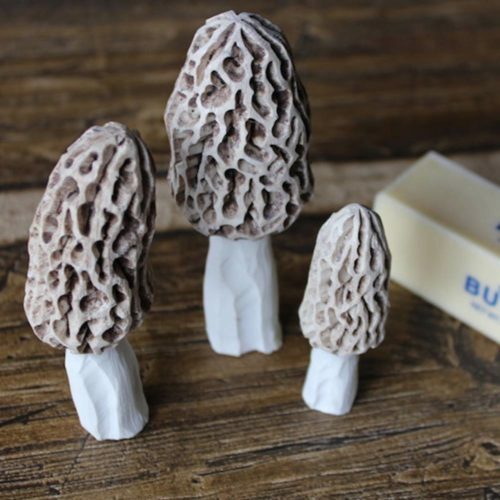 They are an absolute remarkable landscape pieces & great conversation starters. 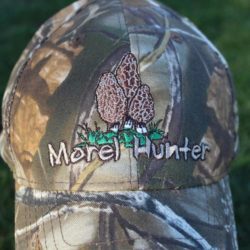 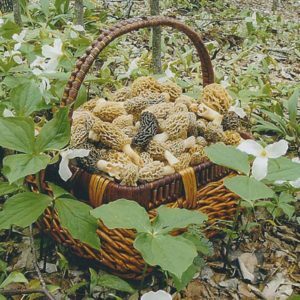 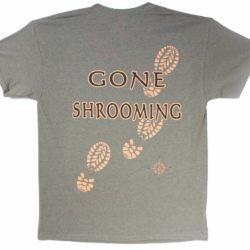 Not to mention how much fun you could have by fooling your friends & family in spring with these life like Morels! 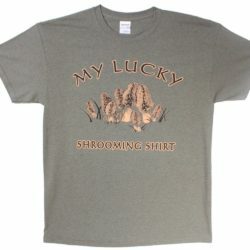 Makes for a unique and thoughtful gift.